Our Bilateral Life Camp event continues to grow each year as more and more individuals with bilateral above knee limb loss are interested in improving their daily function and mobility. The attendees of previous Bilateral Life Camp events have requested that we move the dates from June to earlier in the year for cooler weather and more convenient travel times. We listened and accommodated these numerous requests so mark your calendars for the 2019 Bilateral Life Camp - April 10-12, 2019! We continue to welcome first time attendees to the Bilateral Life Camp each year. 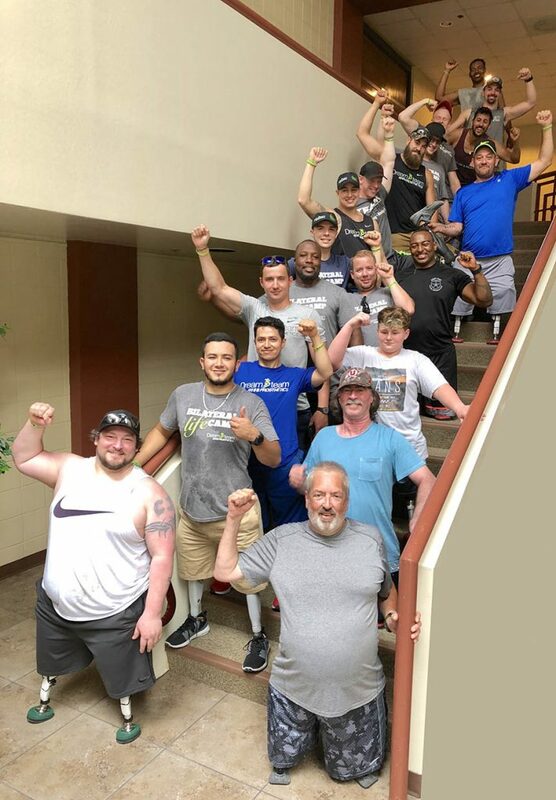 They quickly see that this is a unique group of individuals that all share a common limb loss so they can learn from the alumni in order to better understand what is necessary to obtain better mobility results. The 2019 Bilateral Life Camp is set to be another epic event and we are looking forward to adding new activities and mobility challenges for the attendees to experience. Participants travel from all across the United States and from around the world to attend this unique learning opportunity. 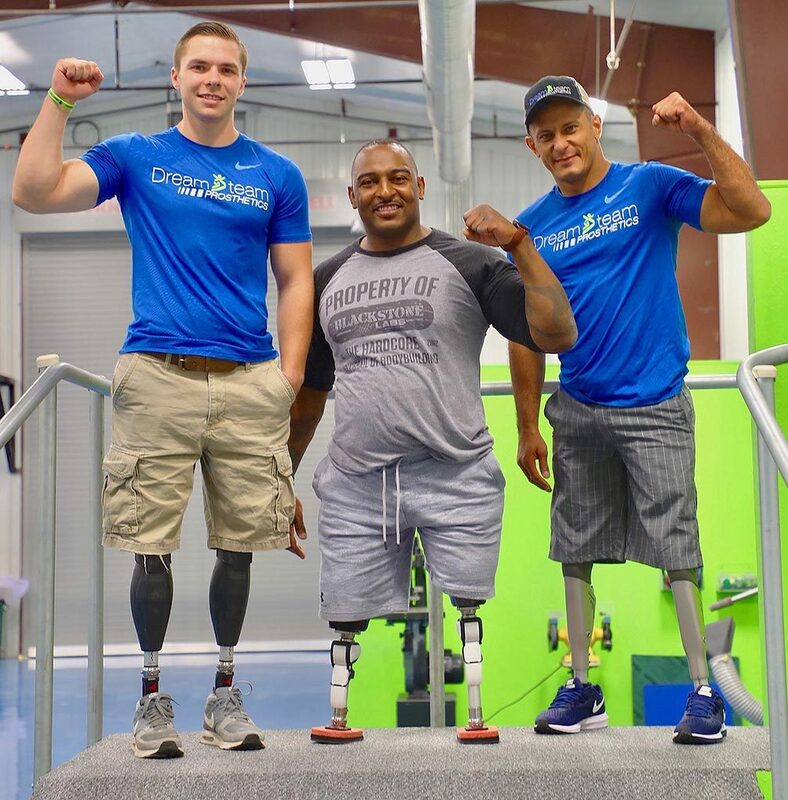 As each and every individual with bilateral lower limb loss exhibits enormous strength and resilience, we have designated the social media hashtag of #bilateralstrong for all associated posts and photo uploads. You can follow this on Instagram and Facebook and see all of the amazing accomplishments that are taking place for individuals with bilateral limb loss. Life long friendships are made each year at the event. Nothing is stronger and more important that peer support which is a critical part of having a successful outcome! Please register today by clicking this link for the 2019 Bilateral Life Camp - April 10-12, 2019!